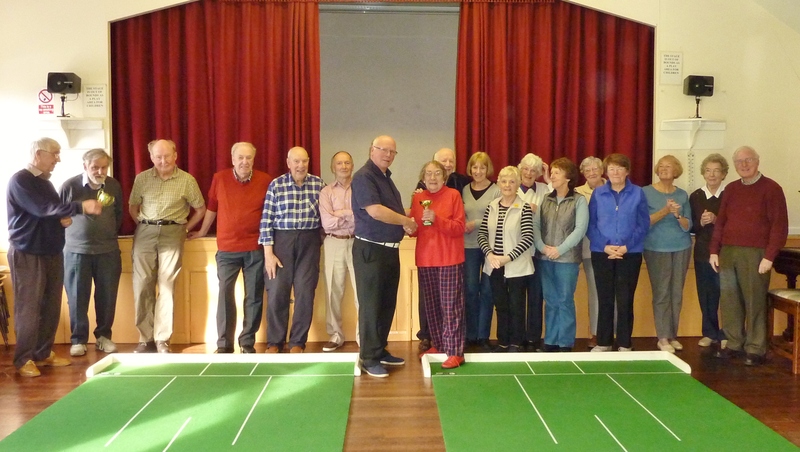 2014 Season: Practice session at Greenway, ready for league matches ahead. 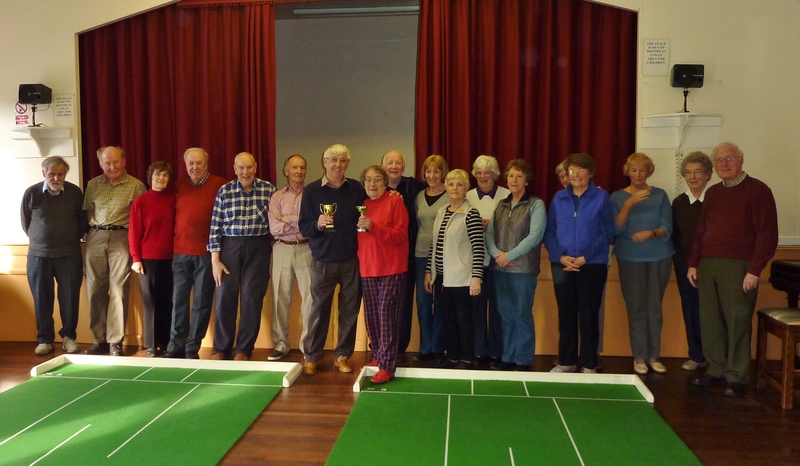 The Monday cup competition 24/03/2014. 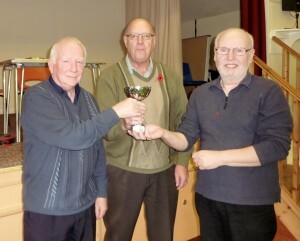 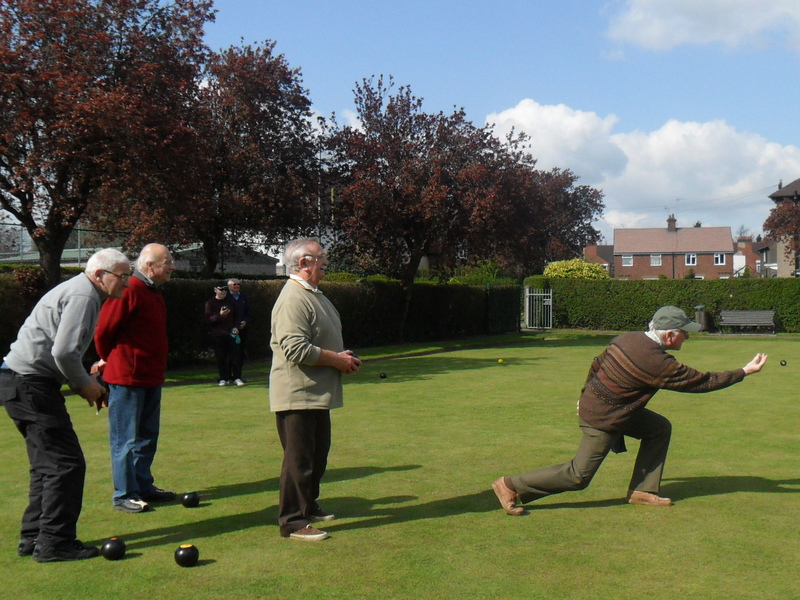 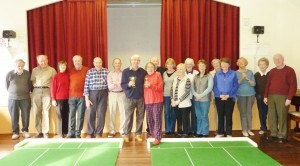 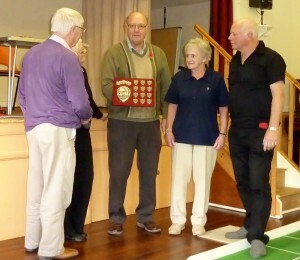 The Monday cup was won by George Dyson , runner up Audrey Lomas. 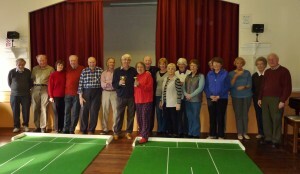 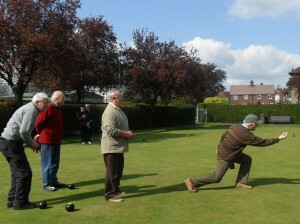 The competition was attended by 18 members. 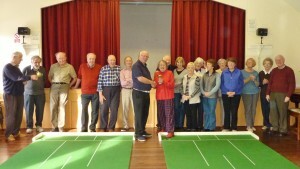 Cups presented by Barry Dunn. 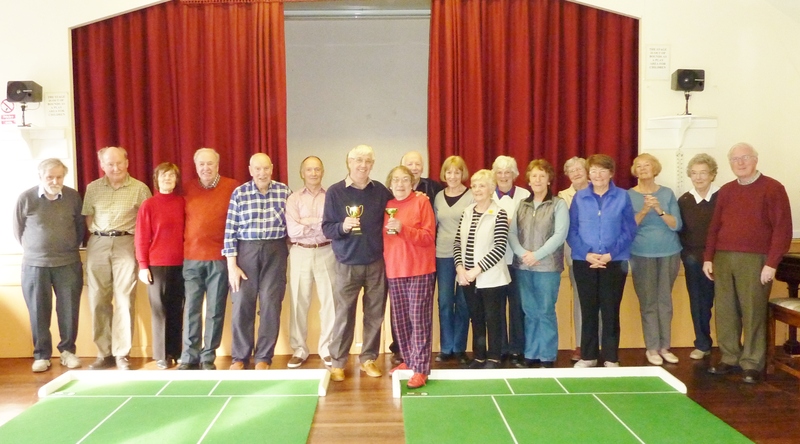 The federation cup,doubles and singles was won by Barbara Jackson&Barry Dunn.